Barring any last minute change, Joint Admissions and Matriculation Board (JAMB), will conduct its mock exam on Monday. The exam was introduced in 2017 to give candidates, particularly those who are not conversant with the use of computers, the opportunity to acquaint themselves with the conduct of Computer Based Test (CBT). The board said it uses the mock exercise to ascertain the readiness of its systems and appraise candidates’ preparedness for the main exam. It also said it will not want candidates to be at a disadvantage position, hence the introduction of the mock exam and other processes that would help the candidates during the examination. JAMB spokesman, Dr. Fabian Benjamin, in a statement released in Abuja, enjoined all candidates to patiently follow the stipulated rules and regulations for a successful exercise. He encouraged them to jealously guard all their details pertaining to the 2019 Unified Tertiary Matriculation Examination (UTME) and Direct Entry. He equally reminded candidates that mock examination, as its name implies, would not be used for any assessment process. 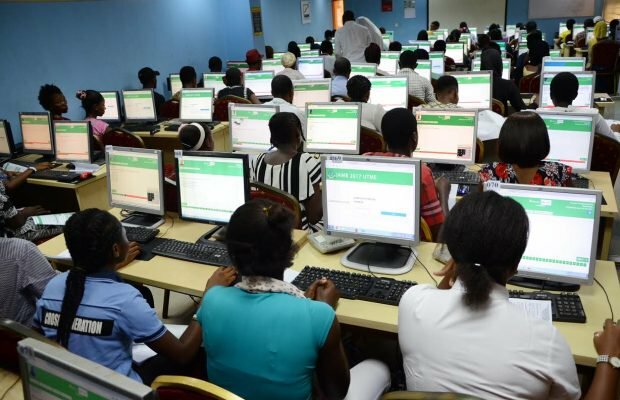 Meanwhile, JAMB said its 2019 UTME will commence on April 11. Over 1.7 million candidates have successfully registered to participate in the 2019 UTME exercise.